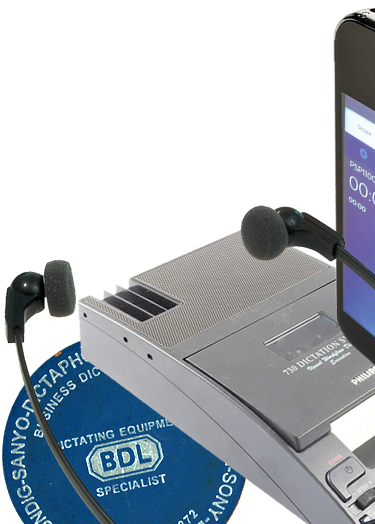 Welcome to Business Dictation Ltd.
We are the longest established dictation equipment supplier in the UK with a long tradition in exceeding expectations with our level of product knowledge and a good old-fashioned standard of service. Located in the attractive town of Oxted in Surrey, just off the M25, not only do we sell machines, both analogue and digital, from all the leading suppliers such as Philips, Grundig, Olympus, Sanyo etc., we can also supply accessories for most current makes and models and also for many obsolete machines. Our repair and refurbish service is fixed fee. 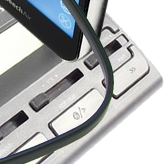 We have in-house repair facility where we can fix both Analogue or Digital machines making repair a viable option when considering replacing your existing equipment.